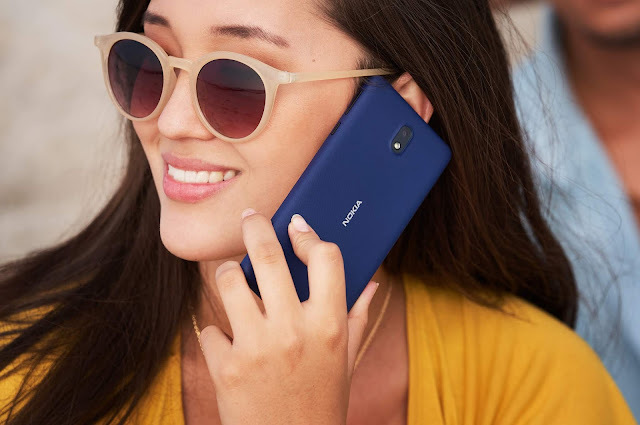 As per a report at Nokiamob, Chinese headset manufacturer "Sunfly" has just received Bluetooth certification for a bunch of Bluetooth accessories. What's interesting is the use of "Nokia" brand name for one of its wireless Bluetooth headsets which they call it "Nokia Earbuds". 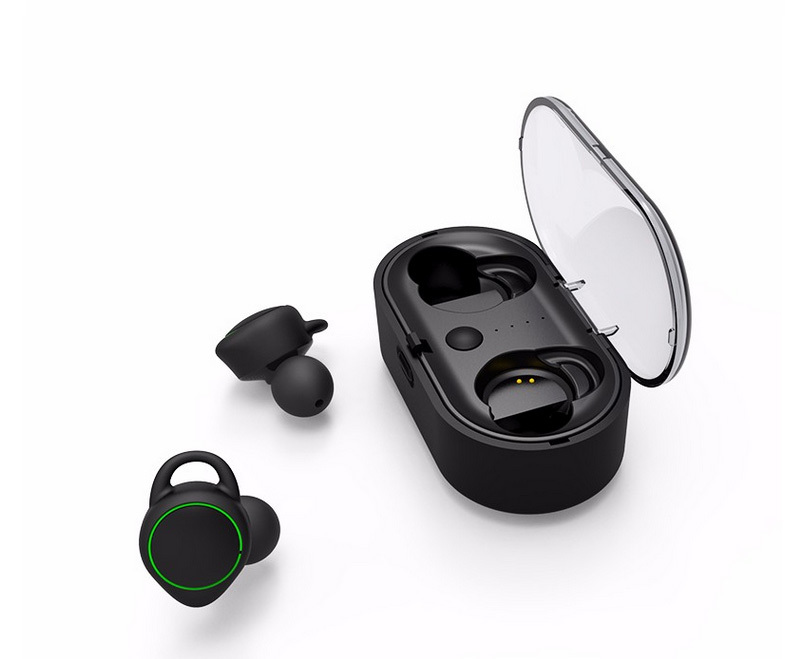 According to the product description, "Nokia Earbuds" by Sunfly will be True Wireless earbuds which means they will be free from any sort of cables and both the Left and Right headset will be connected to the phone via Bluetooth. The listing also reveals the model number of these Nokia Earbuds as T02. 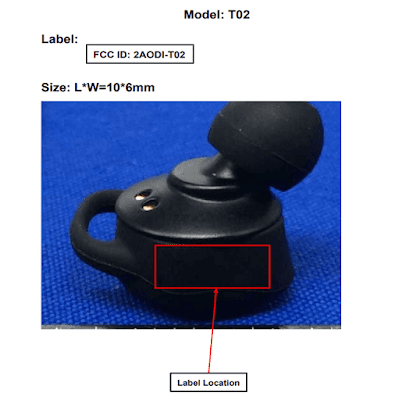 Upon further research, I found out that these Wireless Earbuds aka T02 have also been certified by the FCC and according to "Model Declaration Letter" submitted to the FCC by Sunfly Electronics, these wireless earbuds will have different model names for marketing requirements. This means HMD Global could customize and market them under the Nokia brand name. 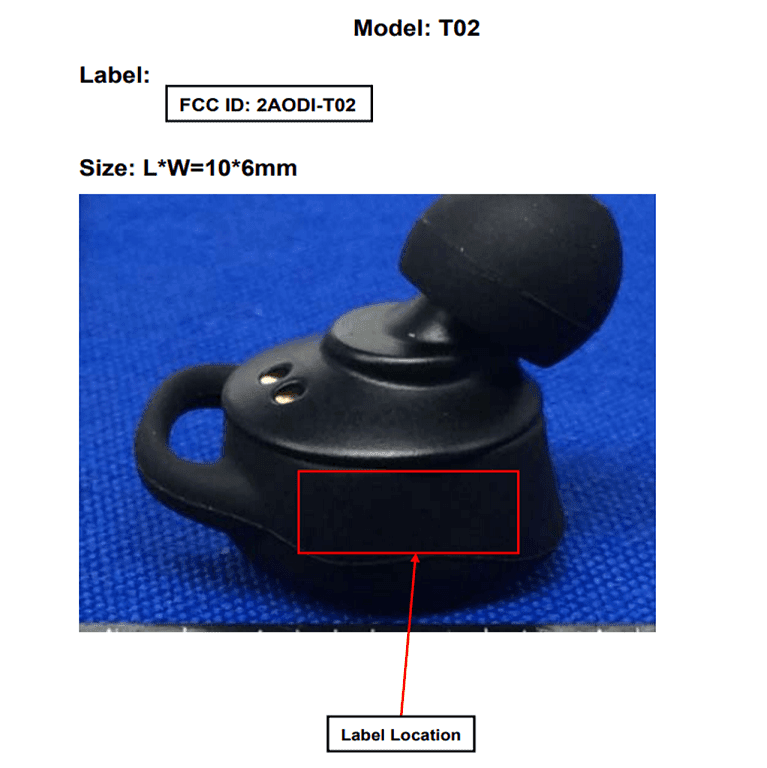 A google search also helped to find out the product page of Sunfly T02 True Wireless Headset.